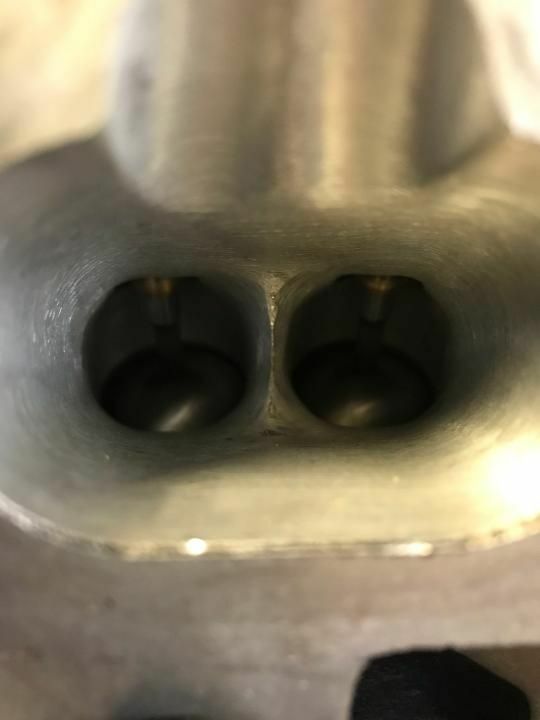 SupraStore Fully Built 2JZ-GE VVTi Head - Brand New and Ready for 800+ HP! Home SupraStore Fully Built 2JZ-GE VVTi Head - Brand New and Ready for 800+ HP! Looking for a fully built head for your JZ? Look no further! 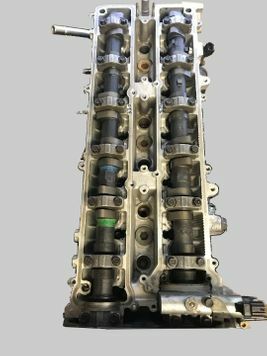 We started with a 2JZ-GE VVTi head, as they're the best for flow and powerband. 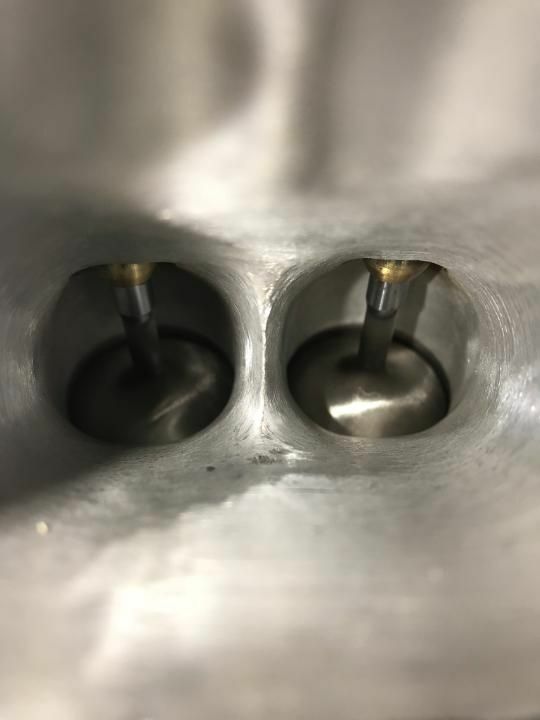 Then, we ported it heavily, installed oversized valves, Brian Crower 264 VVTi cams, did a shimless bucket conversion (all valves are adjusted and in spec! ), valve springs with titanium retainers, and bronze valve guides. 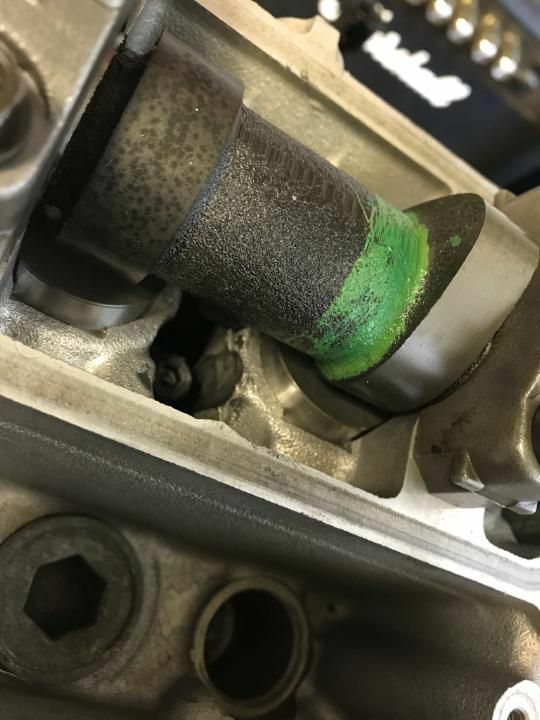 This head has never been run and is ready to bolt to your JZ GE or GTE lower block. This is a ridiculous deal that would cost quite a bit more to recreate if you needed someone to service your head. 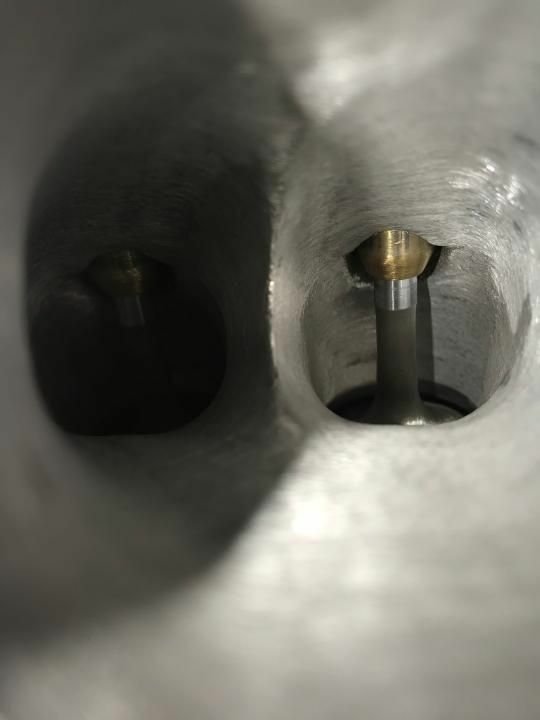 Save yourself the money and many weeks of turnaround time by opting for this finished head instead!